Hello everyone…this is Sharon sharing a layout from NBK Design latest collection at The Lily Pad. 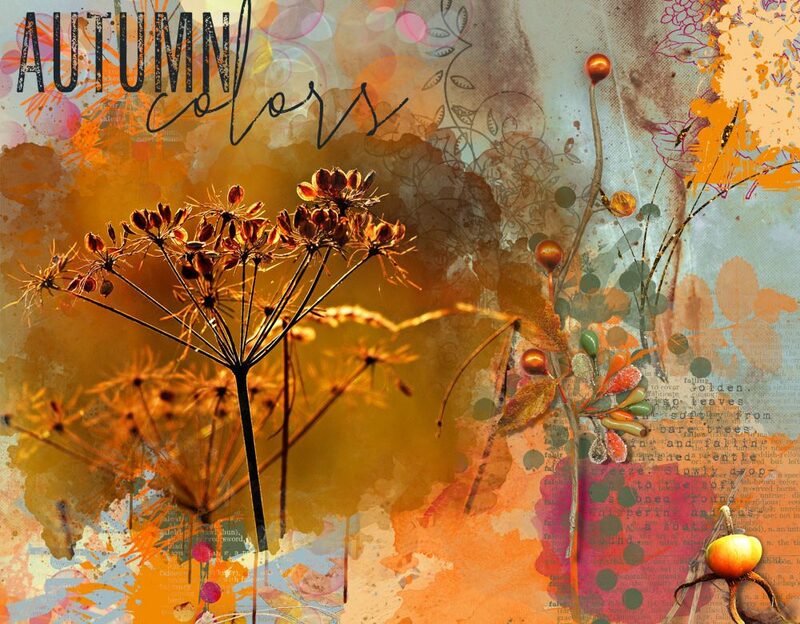 This collection is awesome with bright fall colors that are so versatile in any layout! 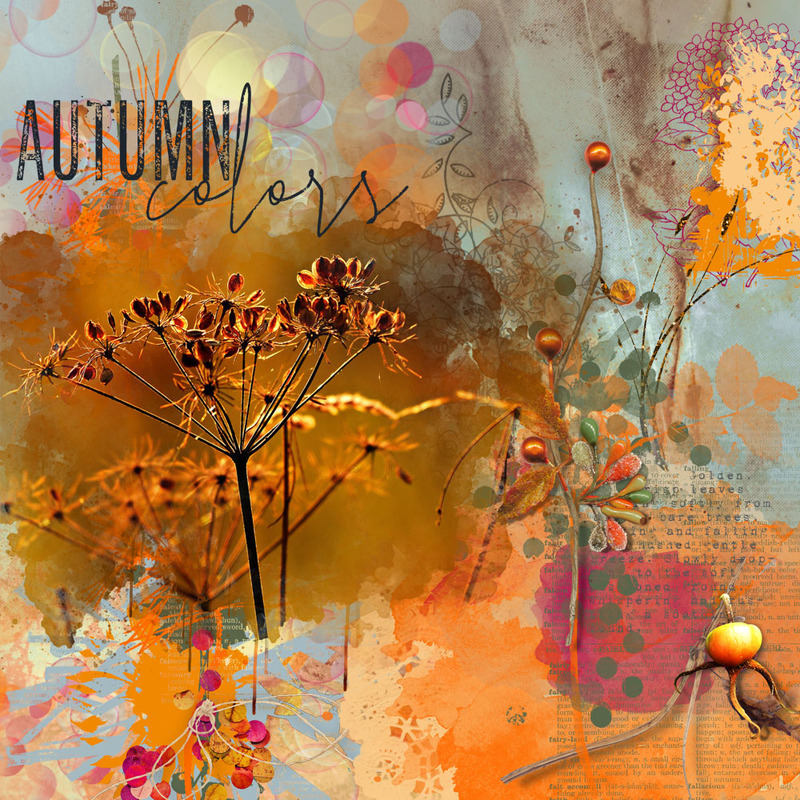 I used the WA, Artsy Bits and Pieces, Papers (Exposure, Lights, Flourish and a Blending Mask.